The company GFK Chart-Track has compiled a sales chart of video games for the past week in United Kingdom. 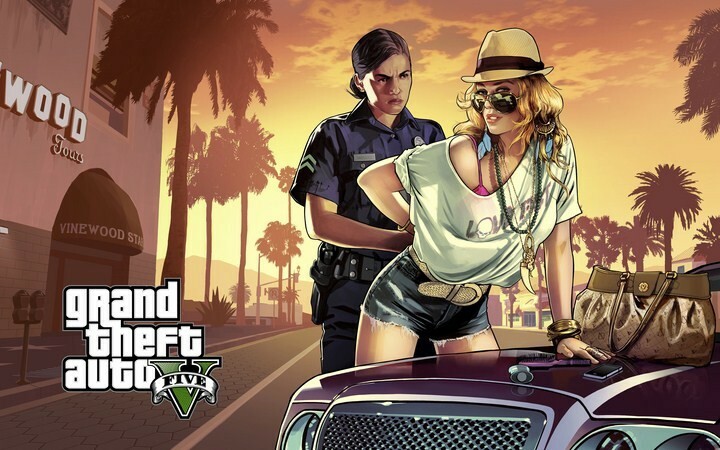 The most popular project among residents of the UK once again become a criminal action Grand Theft Auto V. Even the decreases in sales volumes of 29% did not stop the game to keep the leading position. Once again the GTA is rocking everyone's heart in the gaming industry. You need to complete the missions to survive in this criminal action world game. 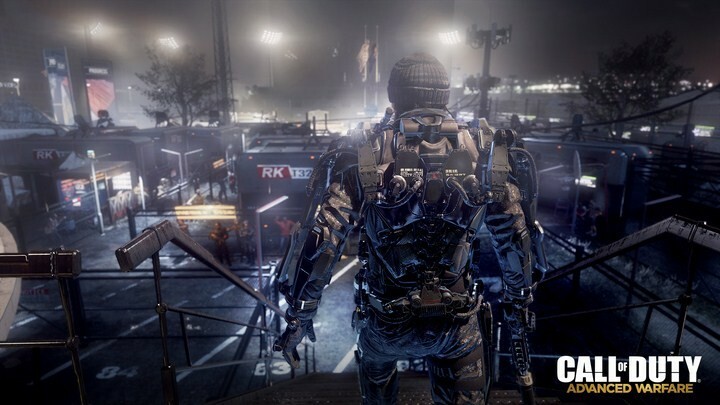 Football game FIFA 15 is slightly improved its position in ranking by gaining to second place, while Call of Duty: Advanced Warfare dropped to third. The fourth position for several weeks in a row remains open world shooter Far Cry 4. Behind it is followed the Minecraft: Xbox Edition. Arcade racing The Crew moved to sixth place. Minecraft: PlayStation Edition managed to retain the seventh position. Close the top ten are action adventure games like Assassin's Creed Unity, MMO-shooter Destiny and Lego Batman 3: Beyond Gotham.